Coming from a long family line of all Cosmetologists, Melissa Marie has always had a love for the hair & beauty industry. 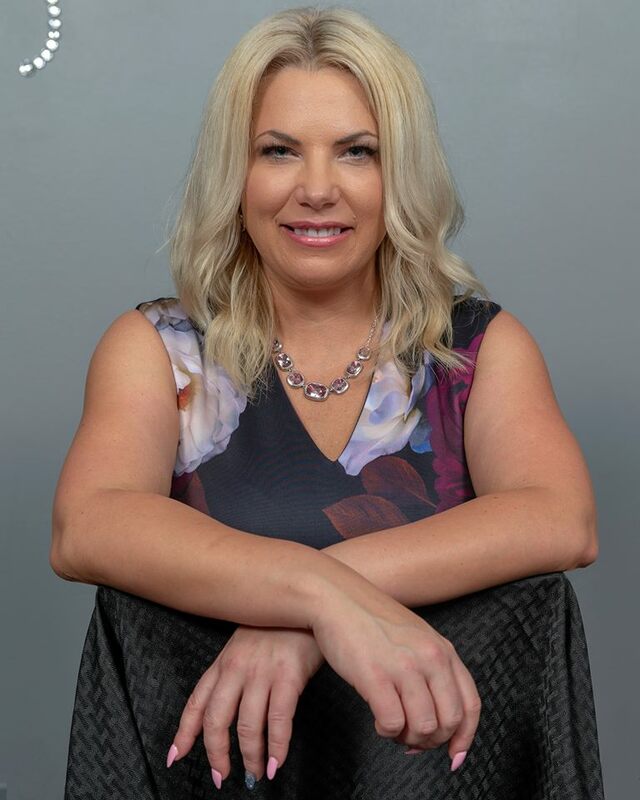 While her career did not start in Cosmetology, Melissa Marie has had over 15 years experience in Sales, Marketing, & Business Management. She managed Aerial, a professional product distributor for Licensed Cosmetologists, for many years and was reminded of her love for the beauty industry. She decided to go back to school and attended State College of Beauty Culture in Wausau to fulfill her dream of working behind the chair and to eventually own her own business. Meanwhile in school, Melissa interned at an exclusive Paul Mitchell Salon, where she began to learn the basics of a functioning salon. After graduating beauty school, she continued her education attending classes while she worked at The Barber's Family Hairstyling. This was a great experience as she learned to do high quality hair, in a fast paced salon. As Melissa's experience and knowledge of the beauty industry grew, she decided it was time to create a unique salon in the Wausau area where clients can receive high end quality services in a welcoming environment.